Gamification is a method using game design and game elements on non-game areas to motivate participation, engagement and loyalty. Gamification could be used in any service or product that needs human interaction to “come to life” and “survive”. 9 Steps to Design a Gamification workshop will transfer you the know-how that BrandNewGame accumulated for years on many projects. During the workshop, participants will learn gamification design process entirely and experience designing a gamification by making a paper prototype on a sample case. The study case of this workshop will be “carrying out bank transactions online”. Participants will design a gamification for this study case in the workshop. Alper Berber is a gamification designer, consultant and a GameStorm performer helping organizations through their motivation and engaging problems. Alper helps organizations adapt gamification in the right way by teaching the fundamentals to all levels in the organizations, coaching teams and helping to make gamified designs for enterprise needs. 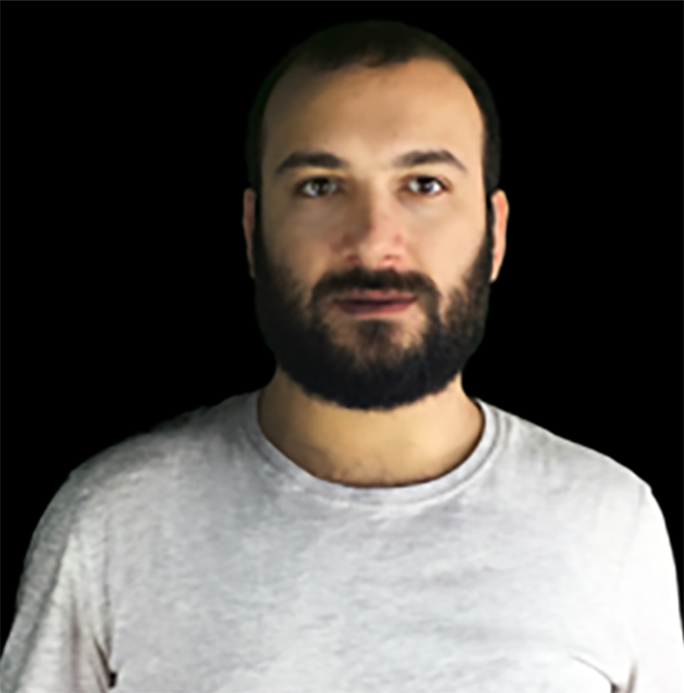 Kubilay is a gamification designer, consultant and GameStorm performer at BrandNewGame Turkey. He is ceritified by Gamificatiom Academy. 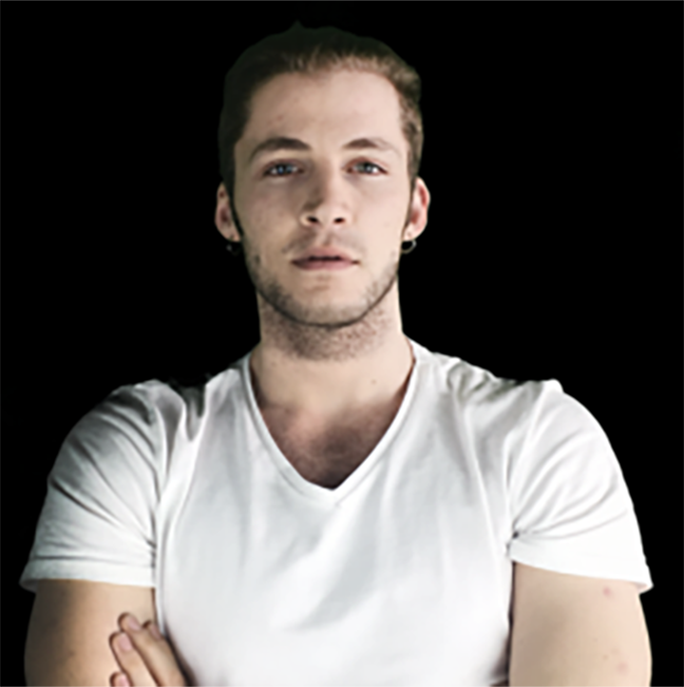 He helps organizasiton to create motivation and engagement design.